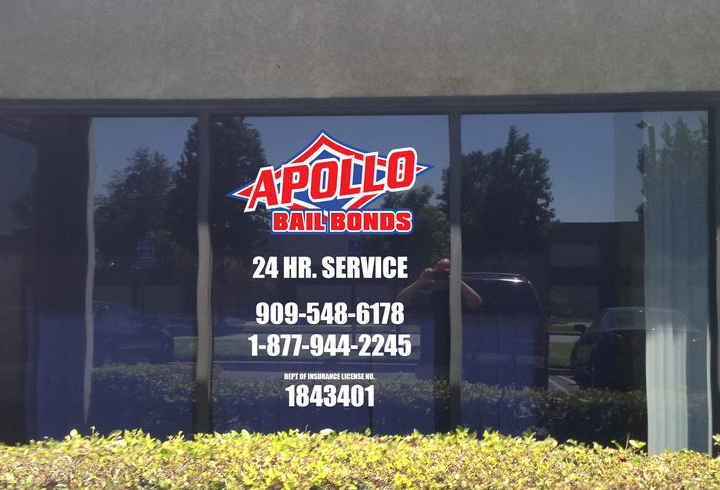 Apollo Bail Bonds: (909)548-6178. 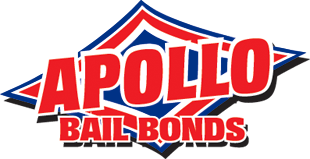 Apollo Bail Bonds offers 24 hour affordable mobile bail bond services. We will help assist your family with all of your bail bond needs. 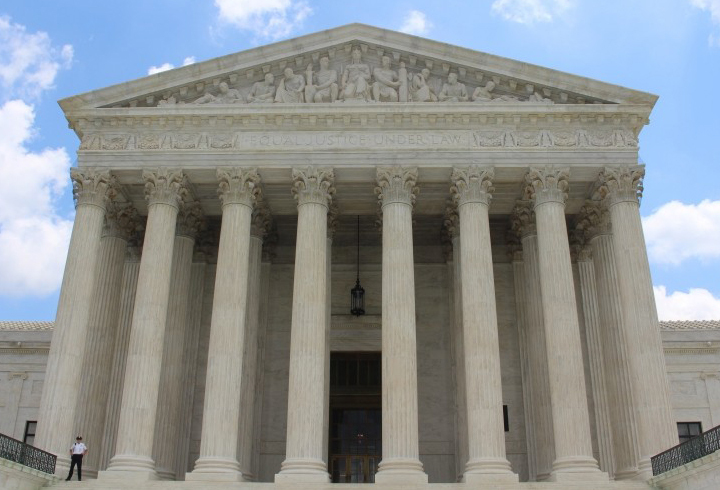 Call us if you need to understand how bail works. 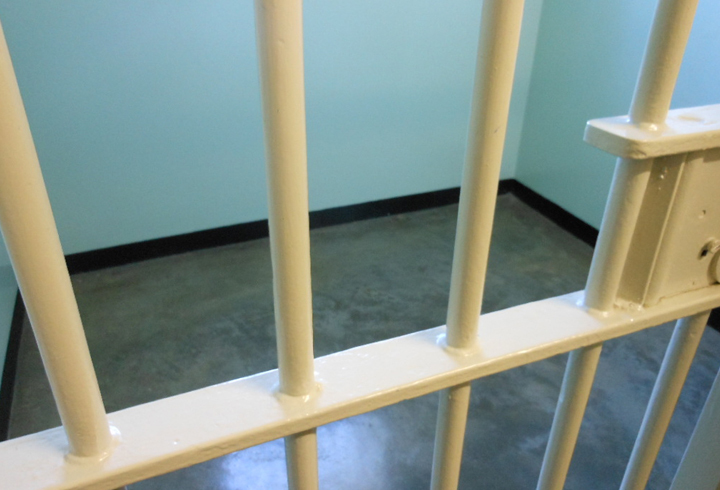 Please choose Apollo Bail Bonds as your bail bondsman for bail bonds at the Claremont Jail.